Dental bonding is a procedure in which a tooth-colored resin material is applied and cured (hardened) with a special light, which ultimately “bonds” the material to the tooth.The final result looks and functions like the original tooth. Bonding is typically used for cosmetic purposes to restore and improve the appearance of a person’s smile. Tooth bonding is a less expensive, faster and less complicated alternative in comparison to crowns and veneers. Composite resins present less strength in comparison with dental ceramics of veneers and crowns.They may chip and break off if extensive force is applied. Fortunately, resins can be repaired easily in one appointment. Bonding materials do not last long.They should be replaced after 6-7 years. 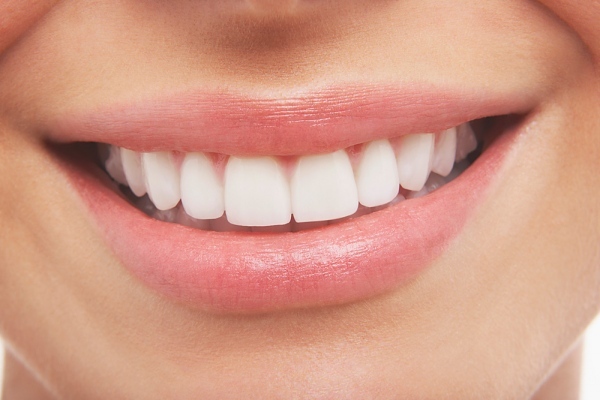 Composite resin doesn’t resist stains like porcelain veneers or crowns do. The final result depends on the expertise of the specialized dentist. Bonding is not applied on patients with bruxism and clenching. Avoid habits such as biting hard food,fingernails,ice cubes and chewing on pens with bonded teeth. Reduce the consumption of tea, coffee, red wine and substances that can stain the bonding material. Good oral hygiene is important for maintaining the results for many years. Visit your dentist every six months for dental prophylaxis.